AccuSearch offers a Nevada Statewide Criminal search. 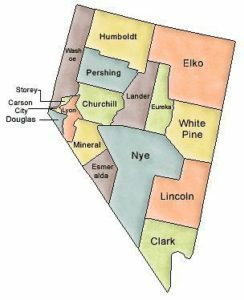 Our Nevada Statewide search utilizes a variety of police department and court records to provide the most comprehensive information to our clients. The Nevada Statewide search provides superior information and rapid turnaround at an affordable price.